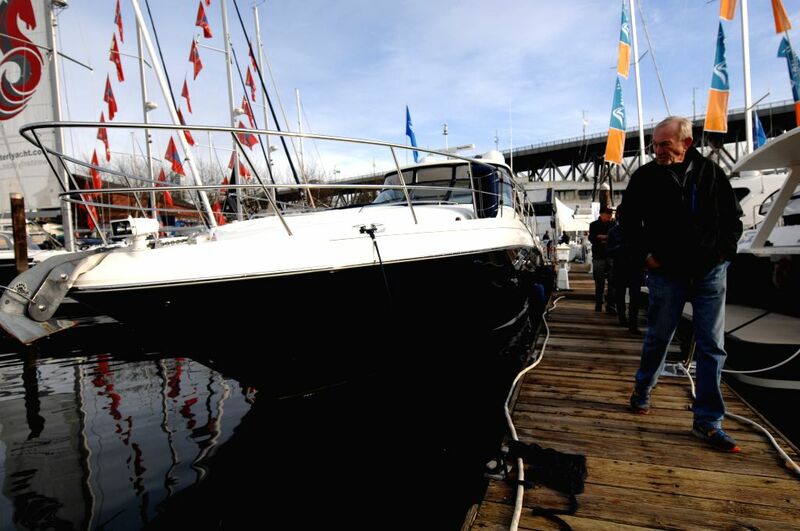 VANCOUVER, Jan. 22, 2015 - A visitor looks at a boat at the 2015 Vancouver International Boat Show at BC Place in Vancouver, Canada, Jan. 21, 2015. 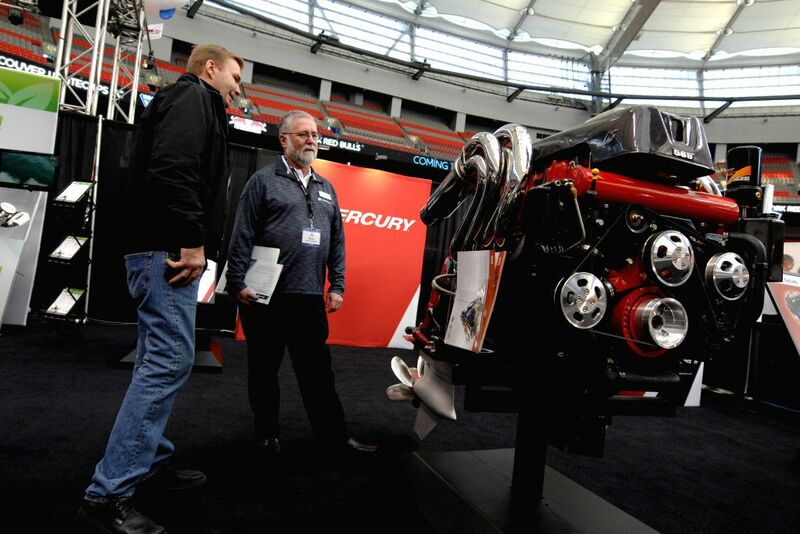 Canada's premier 5-day Vancouver International Boat Show featured the largest display of season's hottest boats, engines, electronics, marine gifts and accessories. 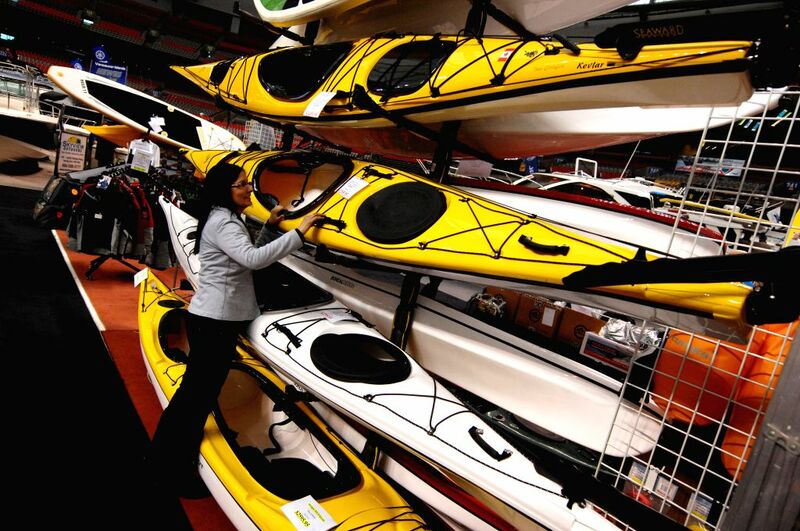 A visitor looks at kayaks at the 2015 Vancouver International Boat Show at BC Place in Vancouver, Canada, Jan. 21, 2015.